Right to Information Act or RTI is a central legislation, which enables the citizens of India to procure information from a public authority. It provides the mechanism for obtaining information. It came into force on 12th October 2005 by an act of Parliament. RTI Act is a progressive legislation based on the citizen's right to know (which is a fundamental right enshrined in the Constitution of India). The purpose of the act is to make the executive accountable and ensure transparency in the implementation of schemes and policies. Under the act, information may be sought from a public authority as defined under the act. Information provided under the Act is available to citizens of India only. Applications should be submitted along with documentary proof of Indian Citizenship (like copy of personal particulars pages of passport). More information is available at http://rti.gov.in/. Applications seeking information under the Act may be sent along with the prescribed fee in US Dollars or Pakistani Rupees, equivalent to Indian Rs.10/- in cheque or demand draft favoring High Commission of India, Islamabad. It may also be pointed out that as per section 6(1) (a) of the RTI Act, 2005, a person who desires to obtain information under the Act is required to submit the application to the Public Information Officer (PIO) of the concerned public authority. Applicants are, therefore, advised to send their requests under the RTI Act to the High Commission only when the subject matter can reasonably be presumed to pertain to the High Commission. While section 6(3) provides for the transfer of an application by a receiving PIO to another [concerned] PIO, this is clearly meant to cover situations where the application is addressed to a PIO on the assumption that it has been directed to the concerned PIO. Where the information required obviously does not pertain to the High Commission, the application may be addressed to the concerned PIO directly. All records of the Mission are duly catalogued and indexed in a manner and form which facilitates the Right to Information under the RTI Act. The records are computerized to the extent permitted by security and other considerations in Pakistan. The High Commission of India's website is also linked with Ministry of External Affairs' website electronically. General Administrative powers are derived from the Indian Foreign Service (Pay, Leave & Compensatory Allowances) Rules, as amended from time to time. Financial powers of the officers are detailed in the Delegates Financial Powers of Government of India's Representatives Abroad. Other powers are derived from the Passport Act of India and instructions issued by the Government of India from time to time. The High Commission of India functions in accordance with the rules and regulations framed by Government of India from time to time. Rules, regulations, instructions. Manuals and records held by it or under its control or used by its employees for discharging its functions. 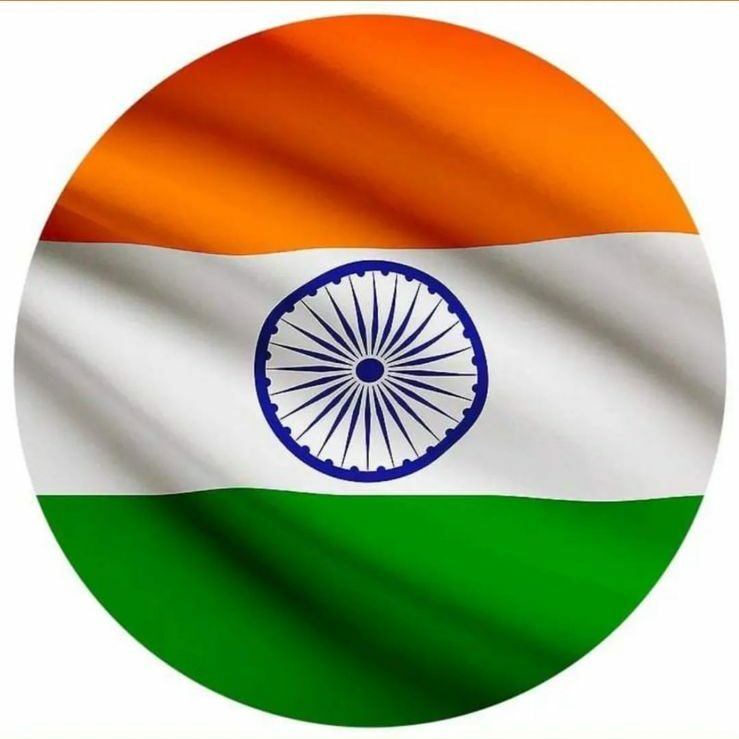 Indian Foreign Service (Pay, Leave & Compensatory Allowances) Rules, Delegated Financial Powers of Government of India's Representatives Abroad, Passport Manual, Consular Manual, Visa Manual, Manual of Officer Procedure and other Central Government Rules and manuals as required for Administrative work. The High Commission of India holds both classified and unclassified documents. Pay grades of officials are fixed by the Ministry of External Affairs (MEA) conforming to the Gazette Notification of Ministry of Finance no. 304 dated 29th August 2008, details of which are available on the following page of Ministry of External Affairs website http://www.mea.gov.in/mystart.php?id=8088; plus admissible allowances, as fixed by MEA from time to time. The Public Information Officer of the Mission is Shri. Avinash Kumar Singh, Second Secretary (Political, Press & Information). The Deputy High Commissioner of India, Shri J. P. Singh is the Appellate Authority of the Mission. The High Commission web site has information which is updated on a regular basis.